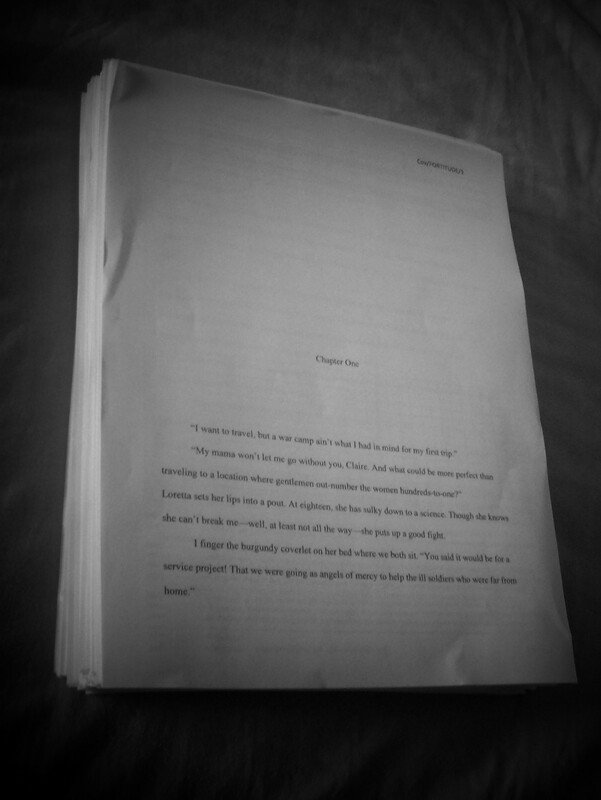 Another round of edits on FORTITUDE is complete and the story is on its way to the next round of beta readers. After these tweaks, it sits at over 67,500 words and has 310 double spaced pages. It’s an inch and a half thick—my largest story to date! I feel a bit like Charlotte, wondering if this is my magnum opus, or if I’ll have more stories bursting for me to tell in the future. Also, it’s weird not to be worrying about daily word counts, but it’s a much needed change of pace. Now, it’s time to update the synopsis, because Claire O’Farrell took this story to a different place than I had planned. This entry was posted in Anxiety, autumn, Claire O'Farrell, editing, FORTITUDE, novels, seasons, weather, WIP, WRITING by Carrie Dalby. Bookmark the permalink. The story is brilliant! And I’m sure you have more tales in you. You’re an amazing writer and the world deserves to hear more from you.